IOFGA - IRISH ORGANIC FARMERS AND GROWERS ASSOCIATION obviously are very concerned about their continued certification of salmon processors and salmon farms and the negative image it is giving their brand as they UNANIMOUSLY Passed the following motion at their recent AGM on February11th "Membership of IOFGA have serious concerns about the certification of salmon farms and salmon processors and that a working group should be set up immediately to reflect that concern and report back to the AGM in the interim"
significantly reduce the need for antibiotics and chemical treatments in raising fish. Because of these advantages, as well as advances in the technology itself over the last several years, closed containment has become widely regarded by scientists, conservationists, some salmon farming companies and the public as a more responsible alternative to net-cage aquaculture. 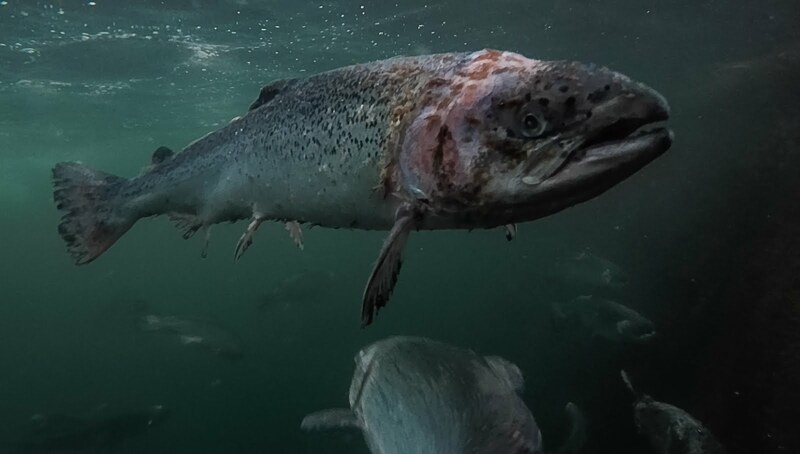 Unfortunately, only a small percentage of salmon is currently farmed in closed containment due to industry’s overall resistance to change and the profitability of externalizing costs. 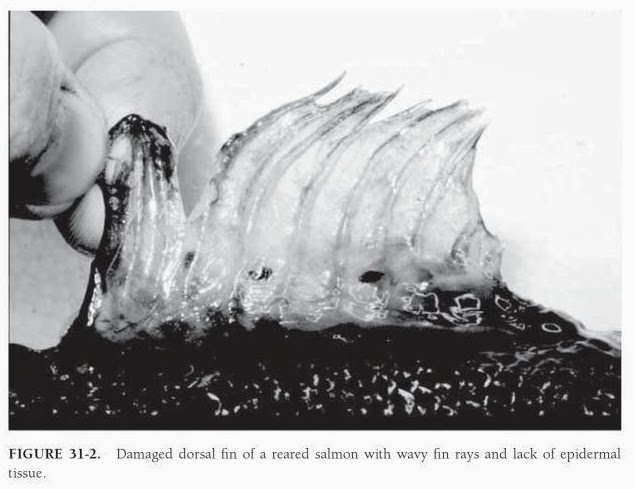 Externalized costs are currently borne by society or the environment and not by salmon producers, such as ‘free’ waste disposal from open net-cage farms into the marine environment. Closed containment technology not only enables salmon farming companies to be better, more responsible corporate citizens by minimizing or eliminating externalized impacts, it also eliminates or reduces costly problems inherent to net-cages. For instance, closed containment provides protection against the loss of fish through mass escape events or algae and plankton blooms that can kill farmed fish by the thousands as well as protection from sea lice infestations and disease. By being able to control the temperature all year round, reduce and potentially eliminate diseases and parasites, control oxygen and carbon dioxide, the fish can grow to harvest size six months sooner than it takes in an ocean net pen. Almost all the water needed to grow the fish will be treated and reused with recirculation rates as high as 99%. 1. Do not return the salmon to the water. 3. 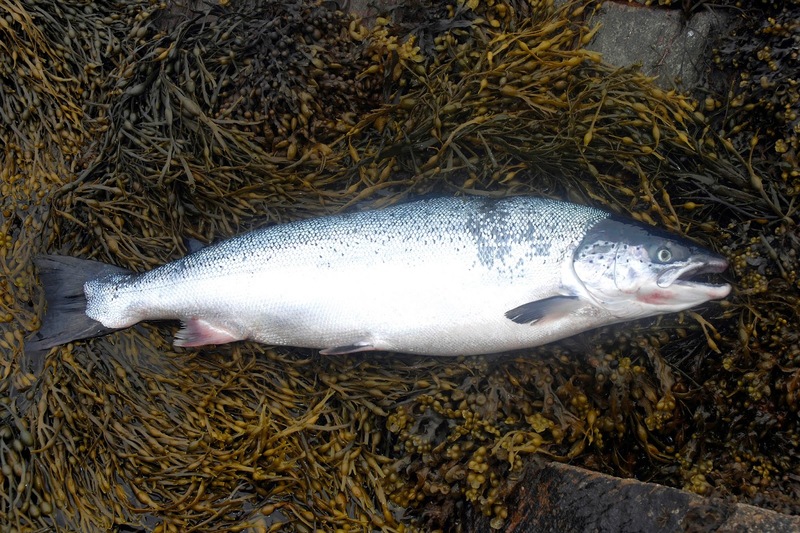 Contact IFI immediately and report where you caught the farmed salmon (estuary/river/lake). 4. 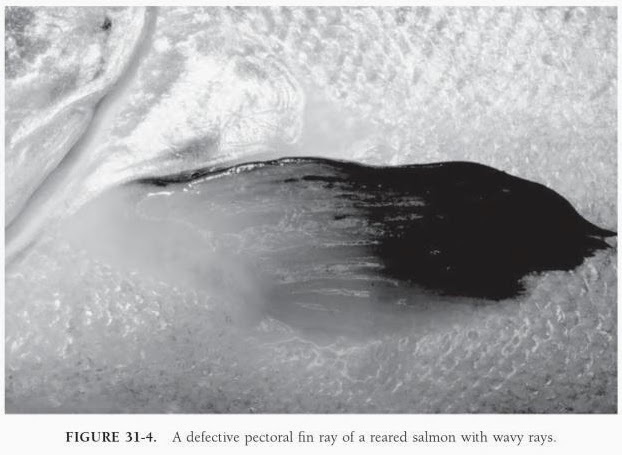 Freeze the salmon whole and IFI will assist with the identification process. 5. If the Salmon is identified as a recaptured farm escaped salmon, your tag will be replaced. Please be advised that farmed salmon may be the subject of various treatments and may not be suitable for human consumption. 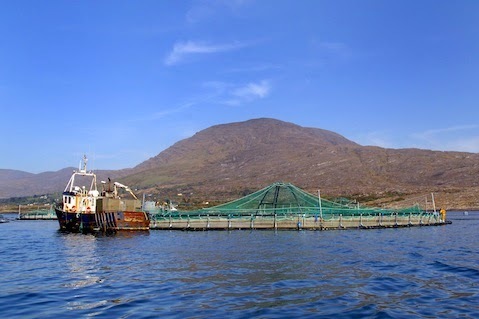 MINISTER Simon Coveney is due to answer a written parliamentary question this week on the reported escape of between 60,000 and 80,000 large salmon from a farm in Bantry Bay. A statement issued by local group Save Bantry Bay yesterday confirmed the incident occurred on Saturday, February 1st, when a cage pulled its anchor and upended into another cage, allowing the fish to escape. The local group, which said it had been monitoring the situation since the storm, said they were ‘surprised that the company has made no announcement’ and expressed concerns because of the ‘very real likelihood of further escapees. The protective nets have been stripped by the gales and the seas are overtopping the cages, allowing salmon to escape and predators like seals to enter’, the statement said. 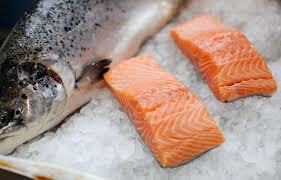 FIE Director Tony Lowes called the escape of farmed fish an ‘ecological disaster’. ‘The number of maturing fish that escaped in Bantry Bay are twice the world wide total of escapes in 2012,’ he said. 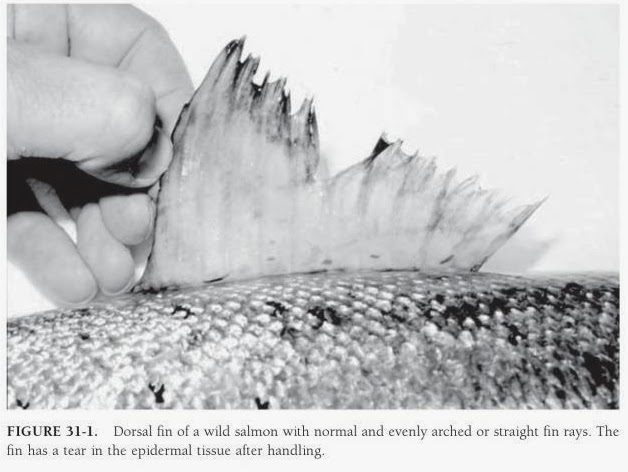 Inland Fisheries Ireland reports that escapes ‘can lead to salmon extinction in their native rivers, particularly where wild stock numbers are low.’ Their ‘Factsheet’ reports that ‘In Norway, all classified wild salmon rivers have been negatively impacted by farmed salmon escapes. 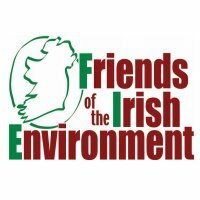 8 salmon rivers have been critically threatened or have lost their native wild stocks.’ The news comes days after Marine Harvest, who produce 80% of Ireland’s farmed salmon, announced 2013 extraordinary loses of €6.7 million due in part to stormy weather preventing feeding and dosing with medicines. The Minister’s reply is due on Wednesday. The company must tell the public what is going on, even if they are unable to undertake a detailed survey of the remaining fish because of the unsettled weather. We need to know what measures the company is taking to prevent their further escapes. 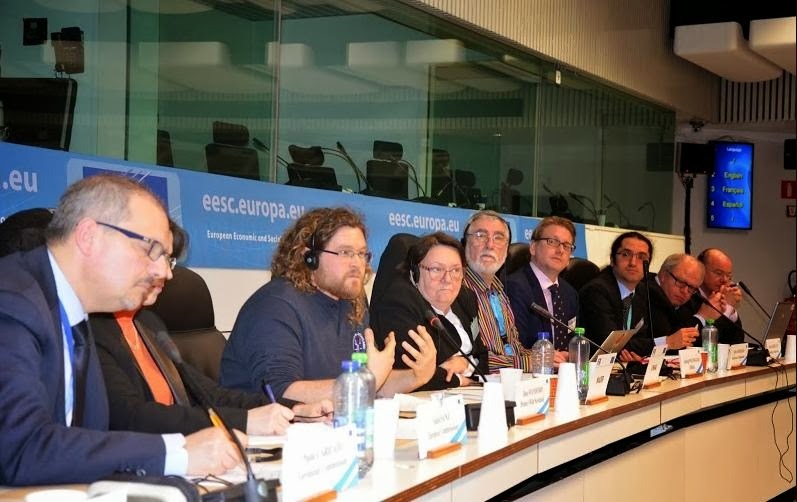 The statement went on to explain that ‘The escape of farmed salmon is a potential disaster for our native wild stock. 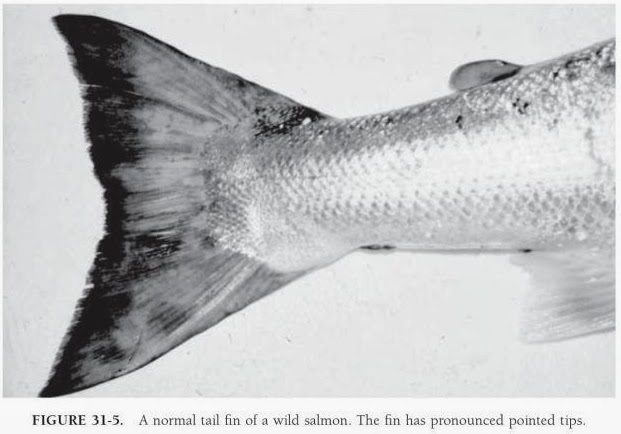 ‘These escaped fish interbreed and compete with wild salmon, transmitting disease and parasites to them. 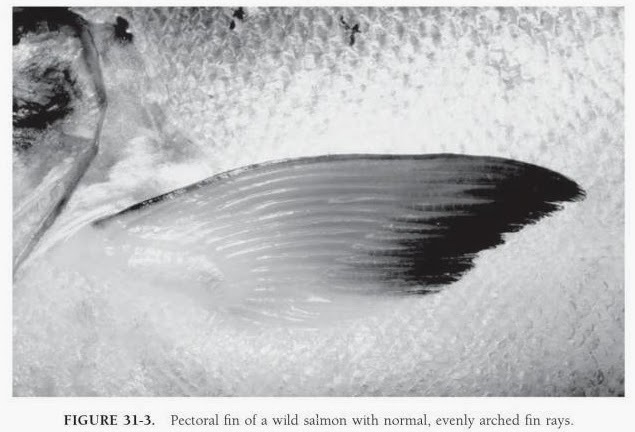 Farmed salmon compete with native stock for scarce food and irreversibly weaken the genetic makeup and survival of wild salmon if they reproduce with them. ‘Contained systems on land are the only way to protect the environment and raise salmon. 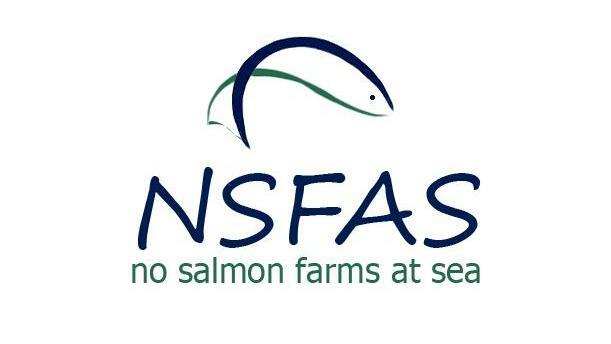 It is clear now that the proposed expansion by Marine Harvest in Bantry Bay can not be defended’, the statement from the local group concluded.